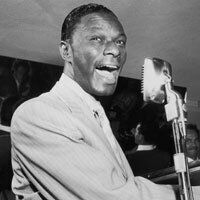 Nat King Cole would have turned 100 years old today. 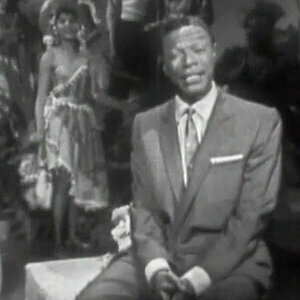 Born March 17, 1919, Nat was one of the greatest treasures and gifts to music fans. What's your favorite Nat song or album, or memory? 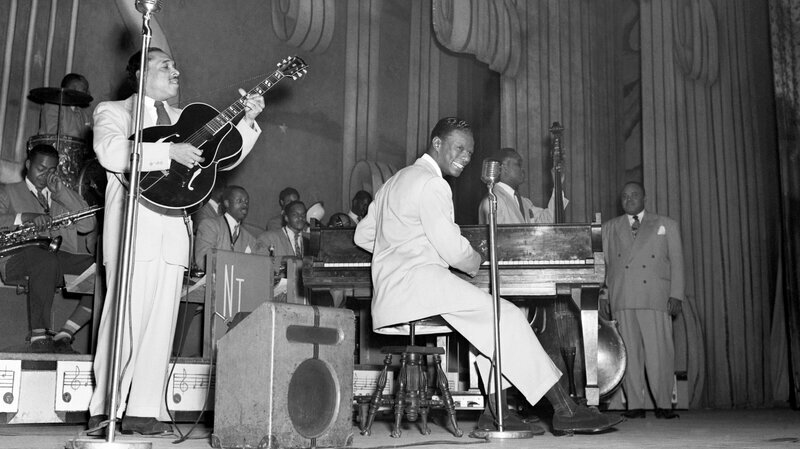 From NPR: "Born 100 years ago today, Nat King Cole was one of the most popular and influential entertainers of the 20th century. As an African American ballad singer and jazz musician, he topped the charts year after year, sold more than 50 million records, pushed jazz piano in a new direction and paved the way for later generations of performers. Born Nathaniel Adams Coles in Montgomery, Ala., on March 17, 1919, the child prodigy was later raised in Chicago. Cole's mother taught the him to play the piano when he was four, and at 15, he dropped out of high school to lead his own bands. His first recordings show the influence of his idol, Earl Hines." To celebrate Nat's life, he was far more than just an "entertainer." His life was filled with family and also unimaginable racism and other unimaginable circumstances while living during the Jim Crow America 1940s-50s. He was a trailblazer. Nat and his family moved into a white neighborhood refusing to back down to hostile neighbors trying to force them out. They even killed his dog and wrote racist remarks on his lawn. He took hotels to court for hiring him sing but not allowing him to spend the night, and he was the first African American to host a TV show—all at a time when racism was rampant in almost every corner of America. 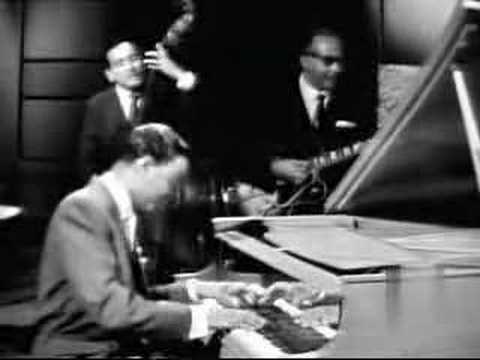 One of my favorite Nat videos - with his trio, June Christy and Mel Torme. I was always partial to "Nature Boy". I remember "Mona Lisa" when I was growing up. We would watch his TV show.